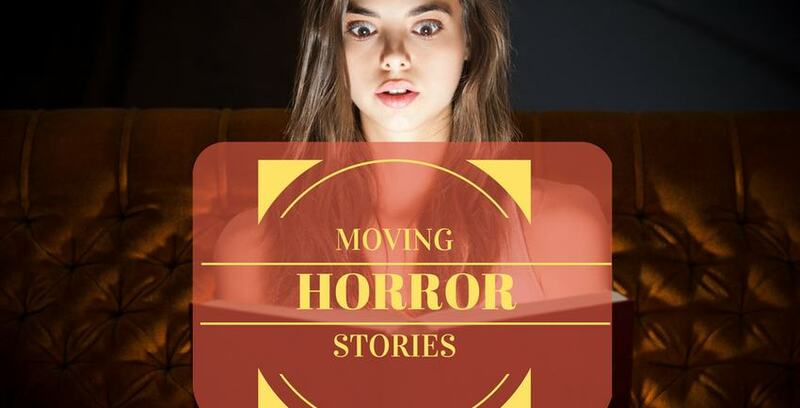 Moving horror stories: everybody has them. Whether the weather was unforgiving, your stuff got swindled, or something equally unpleasant, everyone has a story to tell. While our staff at Storage Direct has a bit more knowledge about packing and unpacking than the average person, they’re not all immune to the woes of a bad luck move. “It was really, really gross. You don’t wanna know.” You’re right, we don’t! Whatever life may throw at you, Storage Direct has both the packing materials and storage solutions to help you overcome the unexpected and keep your things safe. We’d love to hear some of your moving horror stories in the comments below, especially if you think you can top our employees’ tales.